Clean eating has become quite a phenomenon. That’s not a bad thing at all given the overload of processed food and the issues that brings. But, in our quest for clean recipes, we often overlook the simplicity of good whole food. One of my favorite meals is a simple one. 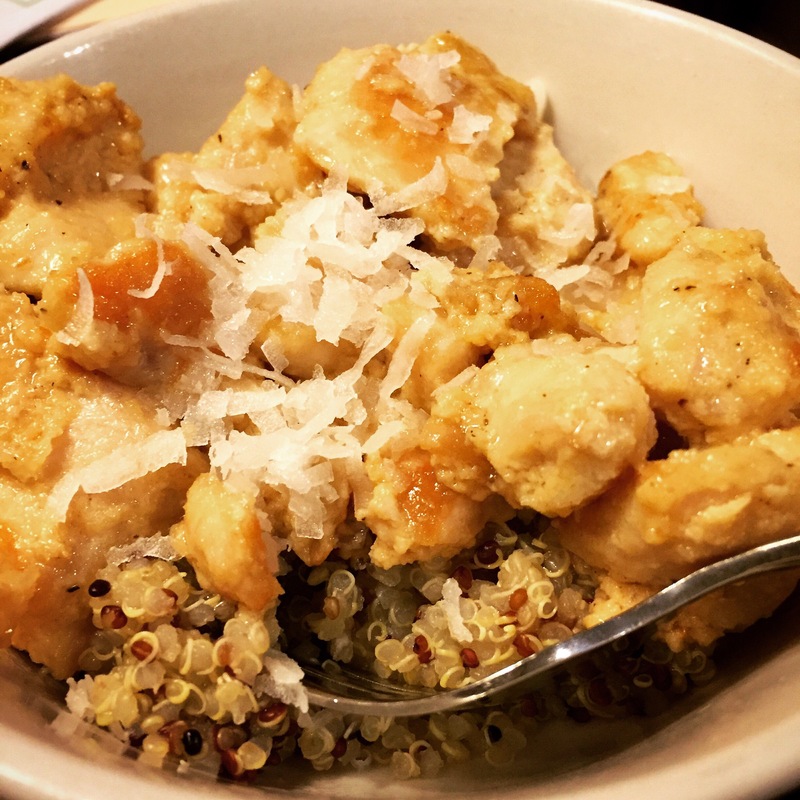 I craved this meal when my tummy wasn’t feeling great, but have had it again and again because it is so so simply yummy. On a small salad plate, this looks like a lot of food! 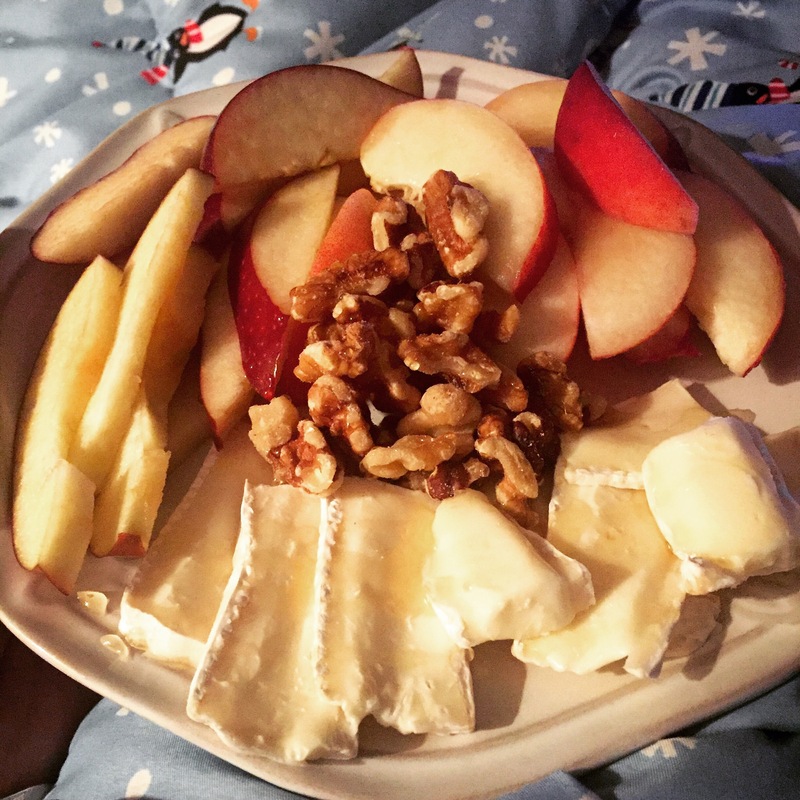 In reality, it is one sliced applae, one sliced white peach, a handful of raw walnuts, and Brie. Over the Brie and walnuts is drizzled some raw local honey. Nothing complicated. No recipe to follow. No hard to find ingredients. No veggies either, but that’s an easy enough fix. Keep that simple, too. Some raw slices of zucchini would be lovely. Or even some cucumber slices. As humans, we overcomplicate things. It is good for the soul to go back to simplicity. And the tummy, too.